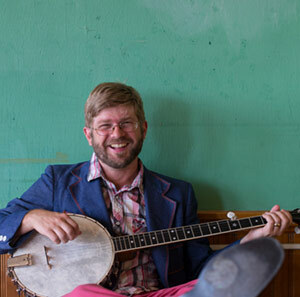 Canada’s Old Man Luedecke is making a welcome return to Australia after the success of last year’s tour with fellow folk troubadour Jordie Lane. He is touring Victoria, New South Wales and Tasmania. Old Man Lueddcke is bringing with him his new EP I Never Sang Before I Met You. He will be performing tracks from both the new EP and his Album of the Year and Folk Recording of the Year winner Tender Is The Night album (2014 East Coast Music Awards, Canada), this tour promises to delight. You are invited to come along, meet and be charmed by Old Man Luedecke. For more info, hit www.oldmanluedecke.ca or check out the dates below.